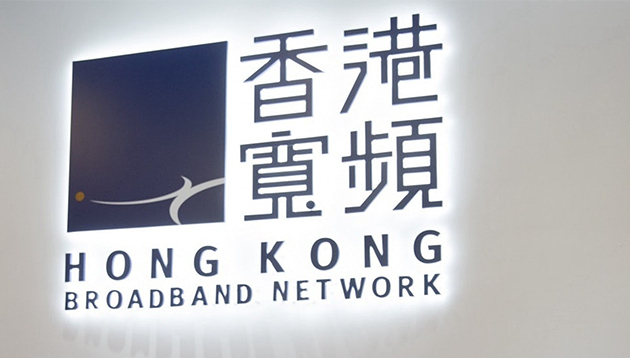 In November, Hong Kong Broadband Network Limited (HKBN) announced it would equip 1,000 employees with cloud technologies in the next 10 months as a stepping stone to success. Thirty per cent of the targeted employees, which includes department heads, sales experts, technical professionals and customer support staff, will take up classes at Cloud Academy, an e-training company. Upon the completion of the course, each person will take up certification exams from AWS or Microsoft Azure. HKBN expects these future certified cloud architects to accelerate the adoption of cloud technologies for the company’s enterprise solutions customers. The remaining selected employees will complete an entry-level course where they can learn the fundamentals of cloud technology, strategic cloud transition and cloud migration planning. “HKBN is gearing up to be the industry’s most formidable and knowledgeable cloud technology expert, embedding world-class cloud expertise across every level of our talent base,” said HKBN COO for enterprise solutions Billy Yeung.